As a Vice President at Leggat McCall Properties, Sam has worked on a variety of assignments including advisory services, project management and principal investments. 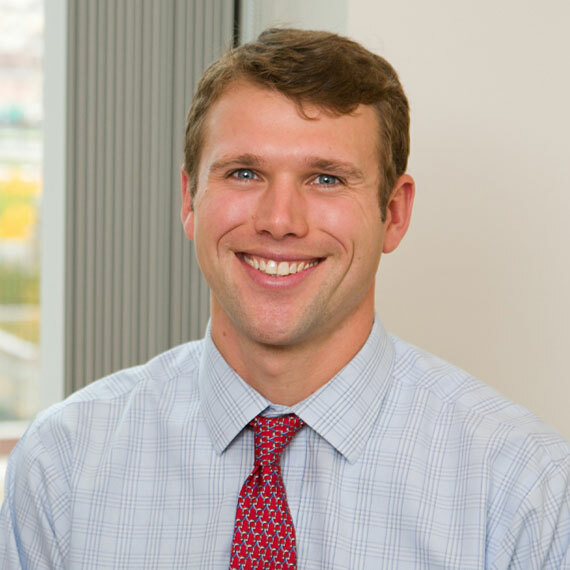 At LMP, Sam has worked on master plan consulting for The First Church of Christ, Scientist; project management of $100 million of ongoing projects at Suffolk University; and financial analysis, due diligence, and permitting/planning for the Boston Medical Center portfolio. Sam is currently the project manager for development of The Smith, a 650-unit, multi-family project in the South End. Prior to joining LMP, Sam was a preconstruction project manager for John Moriarty and Associates, where he worked on several projects including The Lofts at Atlantic Wharf, Longwood Center, The Museum of Fine Arts, and Boylston West.